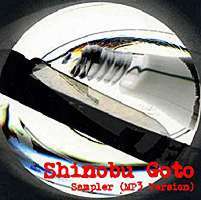 Shinobu Goto is an avid electronic musician who also dwells on alternative rock. 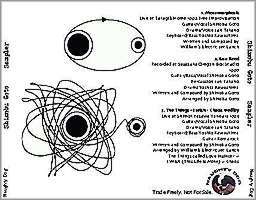 His influences by the Rolling Stones, The Who and especially the Velvet Underground can be heard in many of his far out compositions. More Shinobu can be found on http://shinobugoto.net/.